Paris needs little introduction as the city of love. From the cobbled streets and imposing River Seine, to its Renaissance art and classically French food scene, the capital oozes charm and romance. If you only have 48 hours to play with, consider visiting some of these wonderful landmarks, attractions and neighbourhoods on your city break. 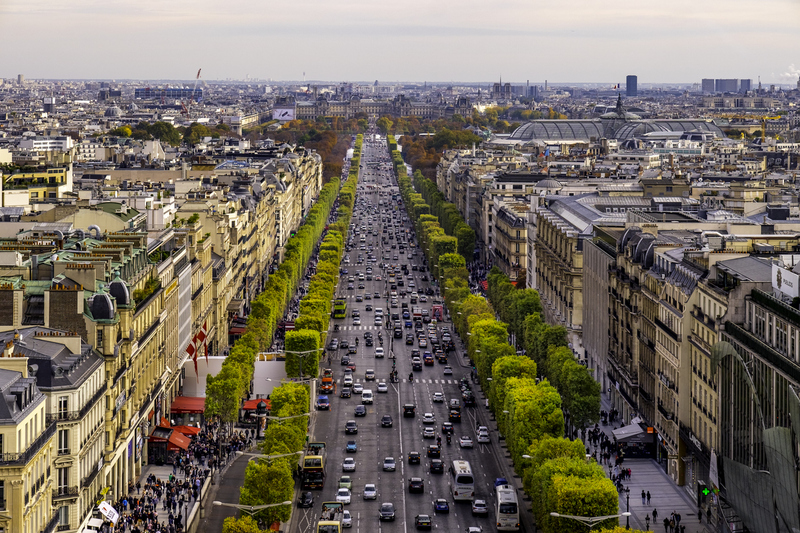 Often described as the world’s most beautiful avenue, this long street is busy 24/7 and home to some of the biggest designer and high street names including Louis Vuitton, Mont-Blanc and Sephora. There are restaurants and bars, nightclubs and independent shops too making it a great place to pick up some special gifts or new wardrobe additions. If you are both into art, then head to the bottom of Champs-Élysées to have a wander around the Grand Palais (a steel-framed exhibition space and museum) and the Petit Palais (fine art museum). At the top of Champs-Élysées is the iconic Arc de Triomphe. 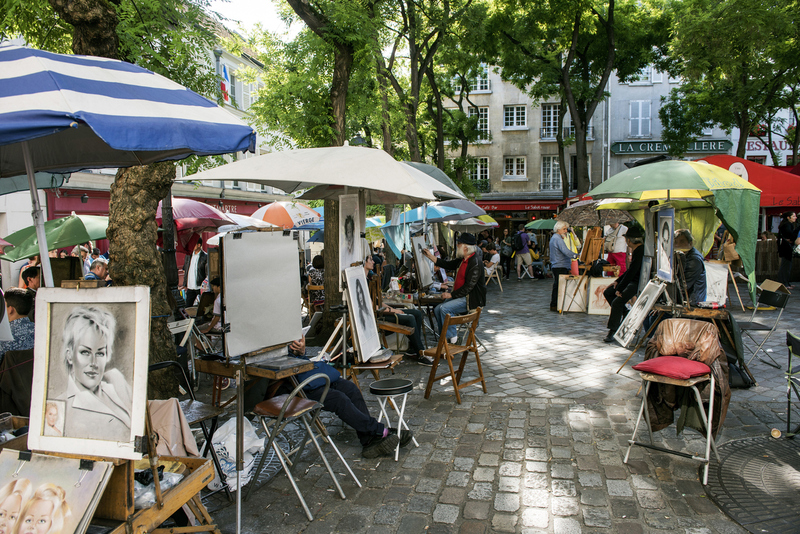 This area is home to many Parisian artists, as well as the renowned Basilica of Sacre-Coeur atop the hill. Spend some time walking around the imposing white church and admiring the panoramic views of the city. 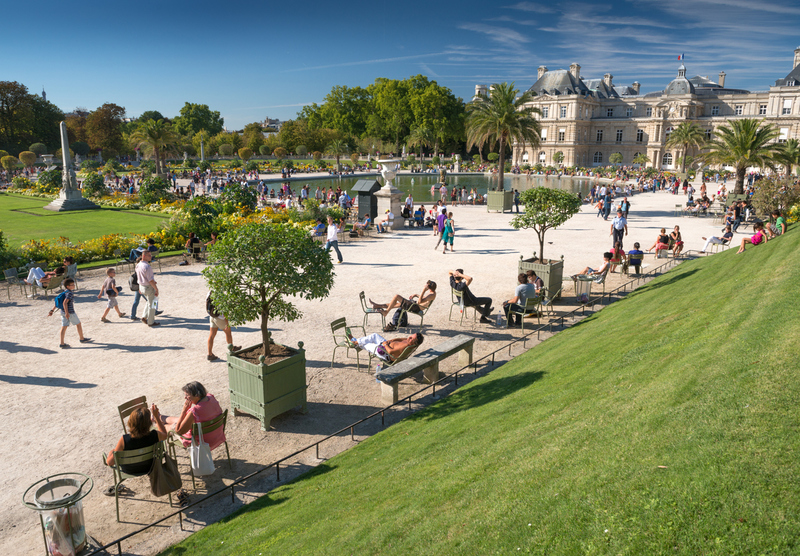 It’ usually always busy here with tourists taking photos and relaxing on the grassy areas when the weather is good. Elsewhere in the area is Musée de Montmartre, displaying art from local painters. 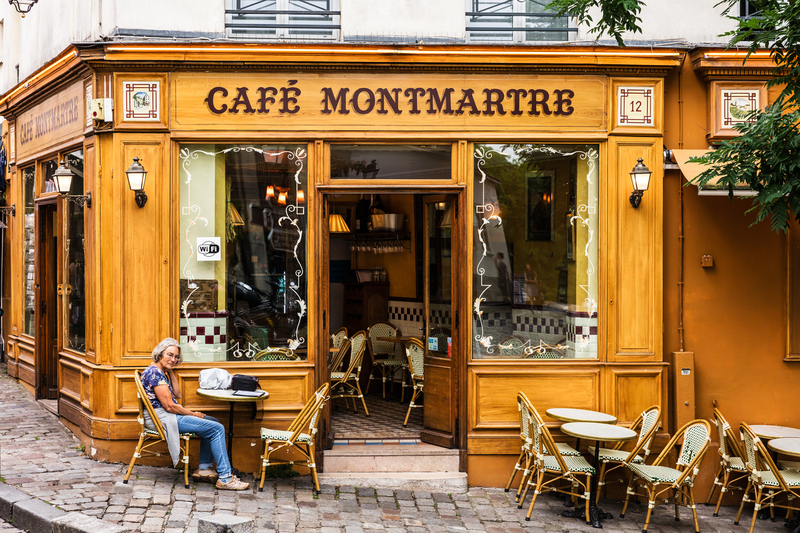 Spend a few hours browsing the shops, cafés and street markets selling local art, before heading to the Moulin Rouge on the outskirts of Montmartre to enjoy a cabaret show. Take some away from the hustle and bustle of the city in these prestigious gardens. Once home to royalty before the French Revolution, these beautiful tree-lined gardens are perfect for an afternoon walk or picnic. There are stunning orchids and rose flowerbeds, and orange trees dotted around too. 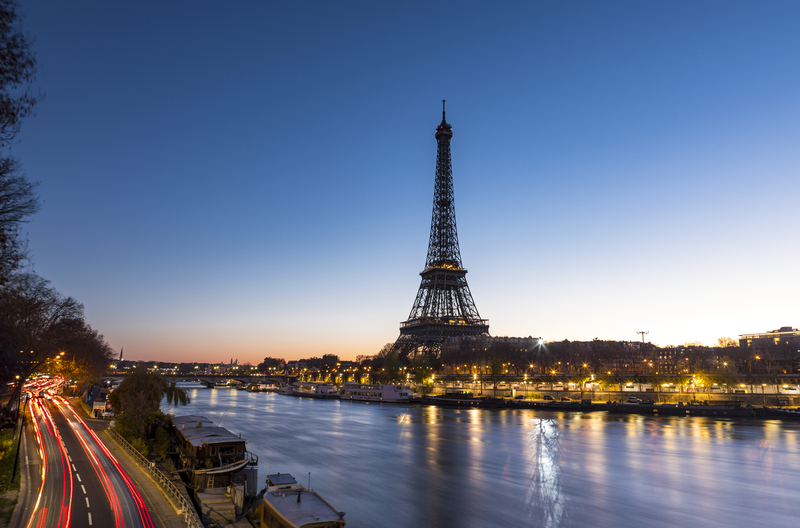 A cruise is the ideal way to wind down while taking in Paris by night. See some iconic landmarks like the Eiffel Tower, Louvre and Musee d’Orsay and indulge in a meal and wine for two at a leisurely pace. Some cruises even offer live music and guided tours as you float along the famous Seine River.